The village of Manorbier lies on the south coast of Pembrokeshire, about midway between Tenby and Pembroke. 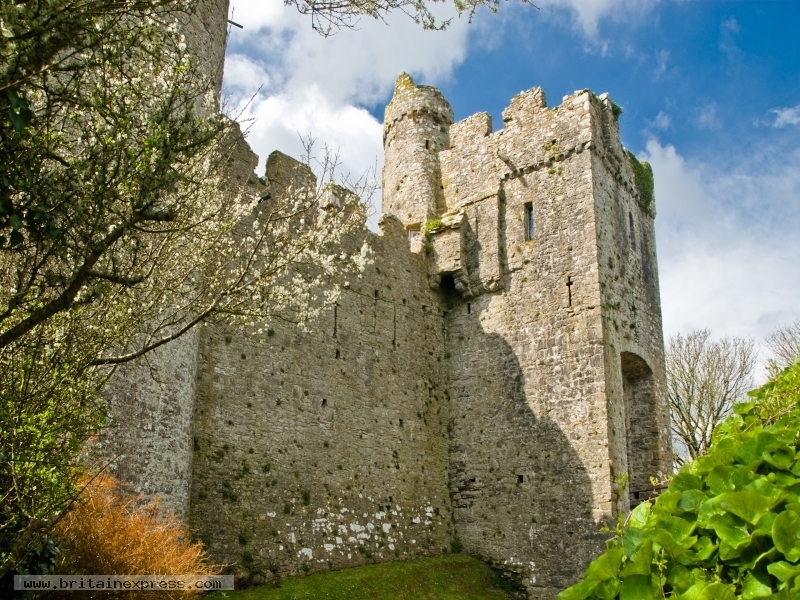 The village is dominated by the wonderful remains of medieval Manorbier Castle, one of the real undiscovered gems of the Pembrokeshire Coast National Park. This view shows the approach to the castle gatehouse.